As social media and video become commonplace marketing strategies, small businesses are looking for new ways to stand out. Once the subject of futuristic science fiction, virtual reality (VR) and augmented reality (AR) have become more accessible than ever before, promising the opportunity to create novel experiences for customers. Gaming, animation, and entertainment companies tend to be early adopters of VR and AR-but they’re not the only ones with an eye on the future. 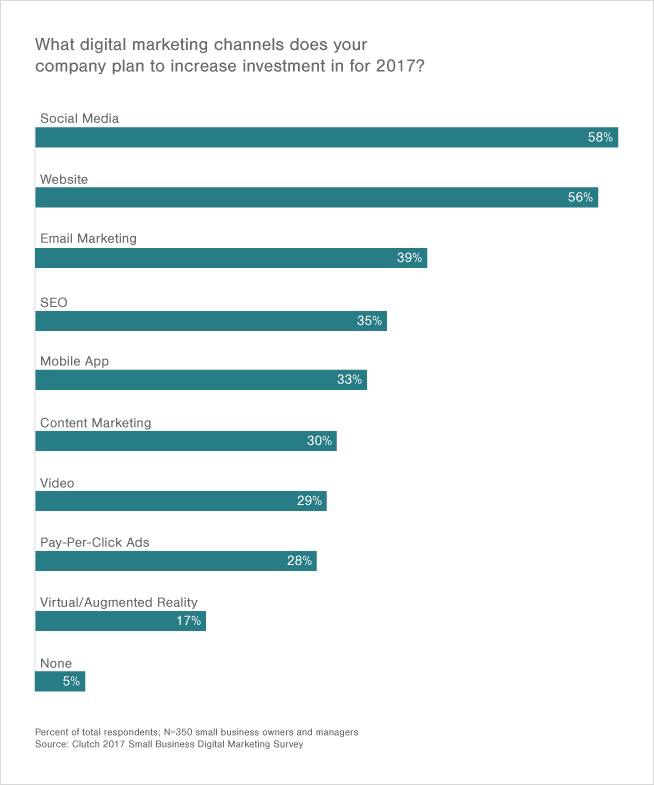 A recent survey by Clutch found that 17% of small business owners are interested in exploring VR or AR as a digital marketing tool in 2017. 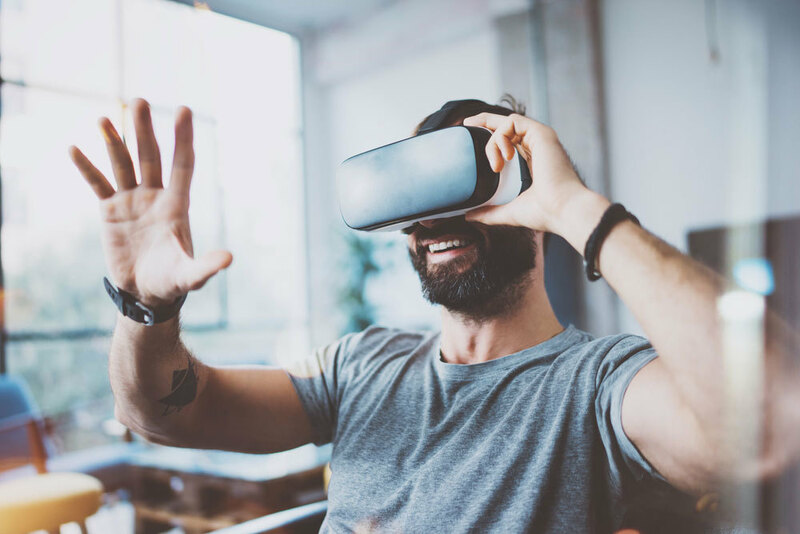 When choosing whether AR or VR might be worth the investment, your goals and budget can guide you to the right marketing solution. For companies without roots in the technology or entertainment industries, VR can serve as a marketing tool instead of the main product offering. Business owners who are implementing VR are generally focused on burnishing their brand’s reputation as adventurous, imaginative, and modern. But for most businesses, there are significant obstacles to implementing a high quality VR experience. Do your customers have access to VR devices? Are your customers willing to use their VR devices to engage with your business? Is there a more cost-effective way to achieve your goals? Keep in mind that there aren’t many high-quality VR headsets available, and they tend to be expensive. Fortunately, there are a number of solutions to the obstacles that VR will pose until the technology becomes more affordable and widely available. For many, VR devices are still out of reach due to both expense and unfamiliarity with the technology. If your customers are unlikely to have access to VR devices, it may create an opportunity to use VR to entice customers to your business. For customers who have never encountered VR before, the prospect may seem mind-blowing. Let’s imagine a local organic grocery store is interested in implementing a VR experience for customers. They can setting up an installation in their store featuring high-quality headsets and a programmed experience that is ready to go. 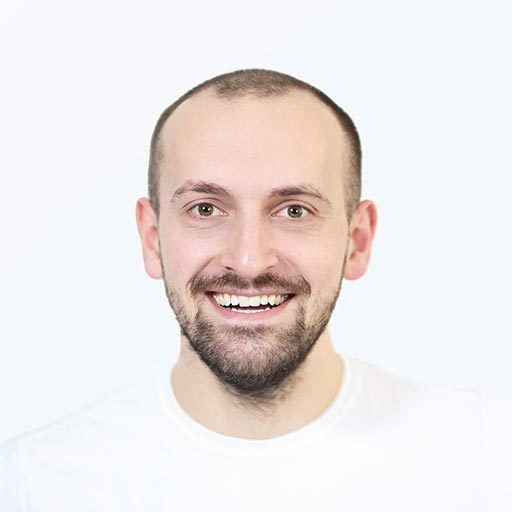 Customers can simply put the headset on, have a 5-minute experience, and leave with the impression that the business is offering them something unique. For maximum impact, the content of the VR experience could illuminate a story about the local grocery store and the products it sells. For example, the grocery could partner with one of its fruit suppliers to show customers the trip taken by a single peach from the tree to the truck and finally to the store’s shelf. When visitors take the headset off, they could find themselves next to a display of the very peaches whose harvest they just witnessed. This type of VR experience can be created through 360-degree video or images, which aren’t very expensive to record. The cost would be limited to one or two VR headsets and the time staff members might spend educating customers on how to use them. VR installations are promising, but they won’t work for ecommerce businesses that don’t have a brick and mortar store AR may provide promising and highly creative alternatives. 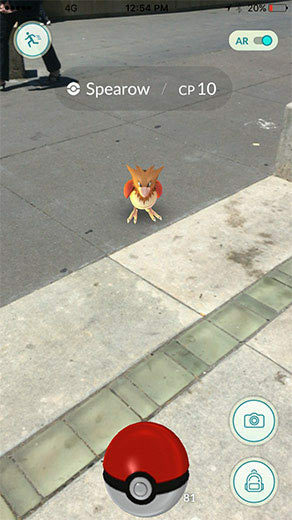 Pokemon Go proved that it’s feasible to provide a widely accessible AR experience through your customers’ mobile phones. All that is required are the sensors and camera of a smartphone or tablet, and customers can play with AR objects that appear onscreen among objects in the real world. Aside from gaming, AR is particularly valuable for companies selling products such as furniture. By creating an AR experience, these businesses can help their customers visualize what products might look like in their own homes. Another familiar application of AR can be found in social media apps such as Snapchat or Instagram, which layer animations over user-created images. This use of AR is more accurately known as augmented video recording, but it can achieve similar effects. With 29% of small businesses eager to invest in creating videos, adding augmented components can still help your small business stand out. AR may sound smart, but, at its core, it’s nothing more than the use of the GPS, camera, accelerometer, and gyroscope that already exist on your customer’s smart phone. Amazing AR experience it is something that Live Typing would love to help you with. AR developers use third-party components obtained from subscription-based services rather than creating experiences from scratch. The licenses for AR software are not very expensive-typically under $2,000 per year-but a custom AR development could cost more than $10,000. To create an VR experience, you can rent a 360-degree camera for around $500 and complete the entire project for $1,000. The most affordable and accessible option would be to simply create a video, add branded graphics or animation for an VR-style effect, and upload it to YouTube or another social media platform. When considering what’s right for your business, it’s important to balance creativity with knowledge of your customers. By thinking these factors through, you can find the right tool that can help your business stand out.